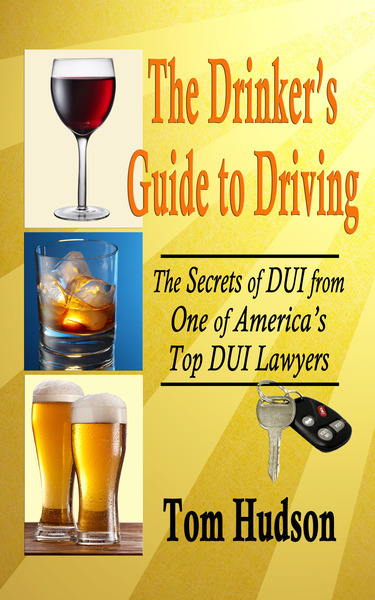 Our client was arrested for DUI in his own driveway, after driving home from work. About halfway home, he had noticed someone following him, and our client became increasingly alarmed as each time he turned, the car behind him turned also. Finally, when he got to the development where he lived, our client went completely past his house and around the block. The car behind him did the same. When he approached his driveway after going around the block, our client pulled past his driveway, and across the street, in preparation to back in. He was concerned that if someone meant him harm, he might have to ram them, or at least exit the area quickly. However, as our client prepared to back in, a police car pulled in behind him and blocked his way. It seems that the driver following him (who had given 911 operators a fake name) had called him in as a drunk driver. The other driver left, with no means of finding out who it was. Our client's initial relief at seeing the police turned to dismay, as the officer arrested him for DUI, based upon the account of the (now disappeared) 911 caller. As soon as Tom saw the police report, he realized that something was fishy. The reporting officer resorted to strange wording to describe our client's driving, and it soon became apparent that the officer never saw our client do anything but angle his car to back into his drive. The officer tried to make it sound like he witnessed some strange driving. However, there was no evidence (other than the missing 911 caller) that our client had been driving erratically. 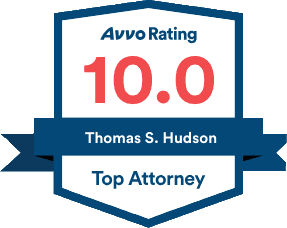 We filed a Motion to Suppress the Evidence against our client, and when the State Attorney's office realized that there was no way to establish any bad driving, our client was offered a Reckless Driving with no conviction. It is always the client's choice to either accept a plea offer or to proceed to trial. However this client saw the benefit in resolving the case without a conviction.